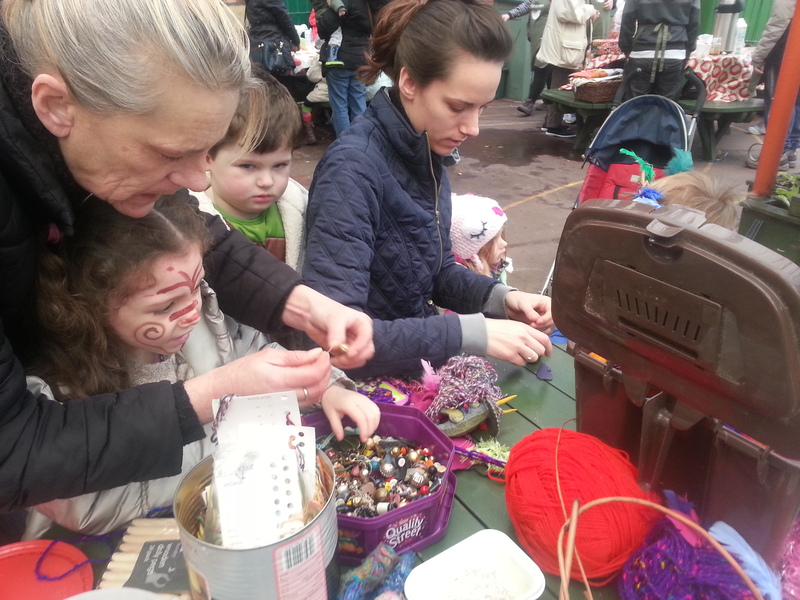 A fun filled day was had by around 150 people who attended Operation Farm’s ‘Wear Your Woollies Winter Warmer!’ in Hyde Park. 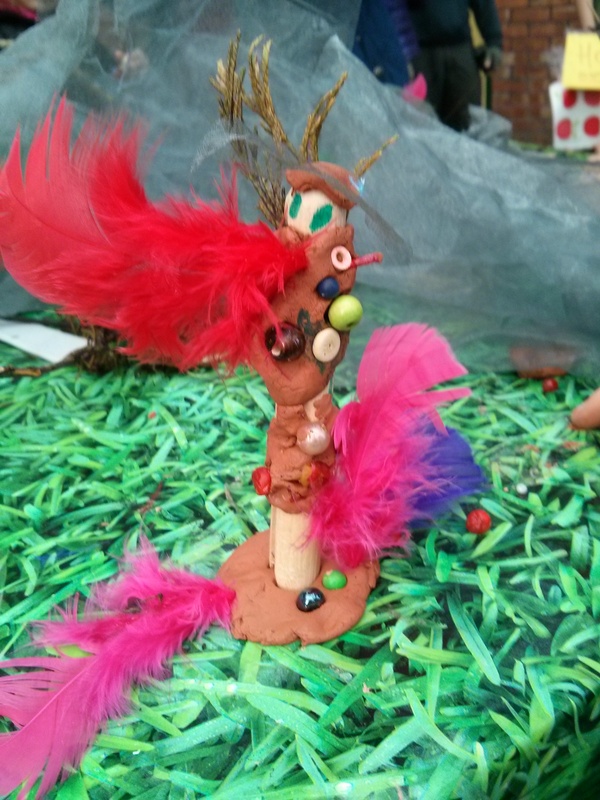 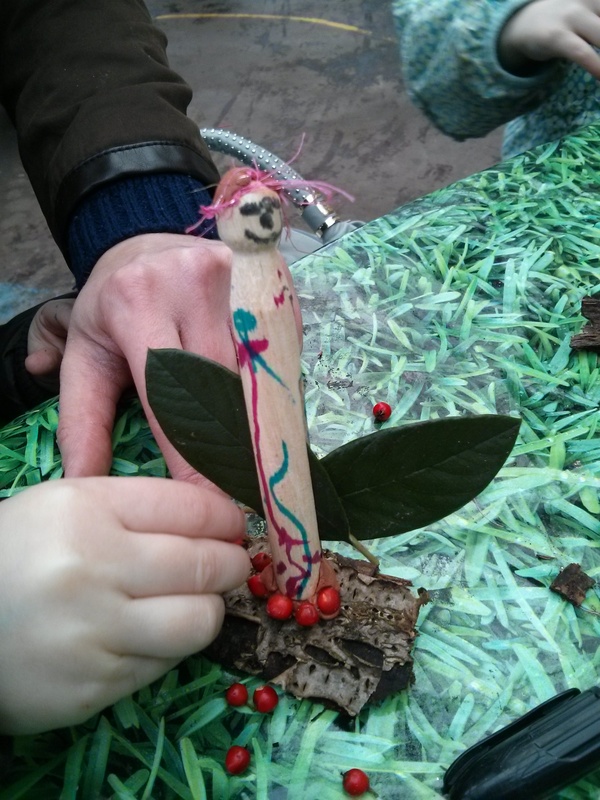 Although the weather was indeed wintry there was no stopping the many families who made peg fairies and elves, fantastic wild crowns and left a tribe of delightful tree faces around the park. 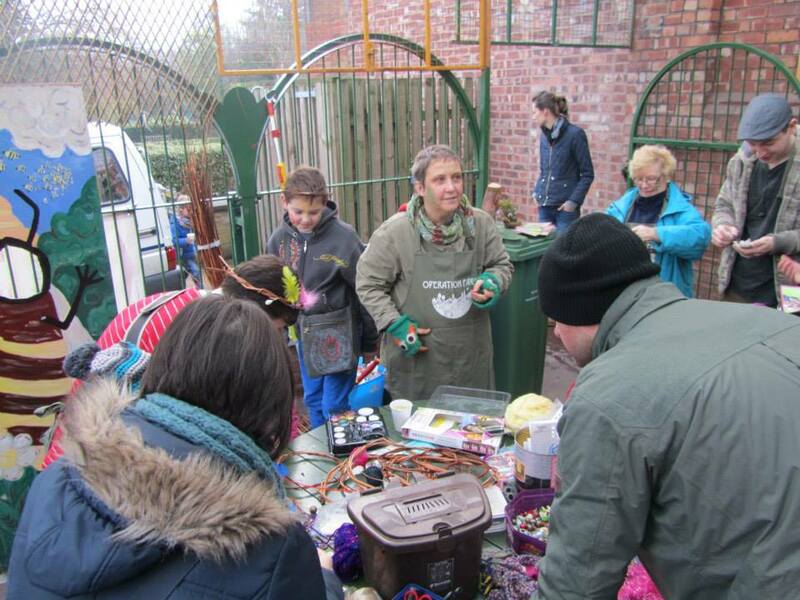 As always a host of enthusiastic volunteers gave up their Sunday to support the event proving that community spirit is alive and kicking…even in deepest, darkest January! 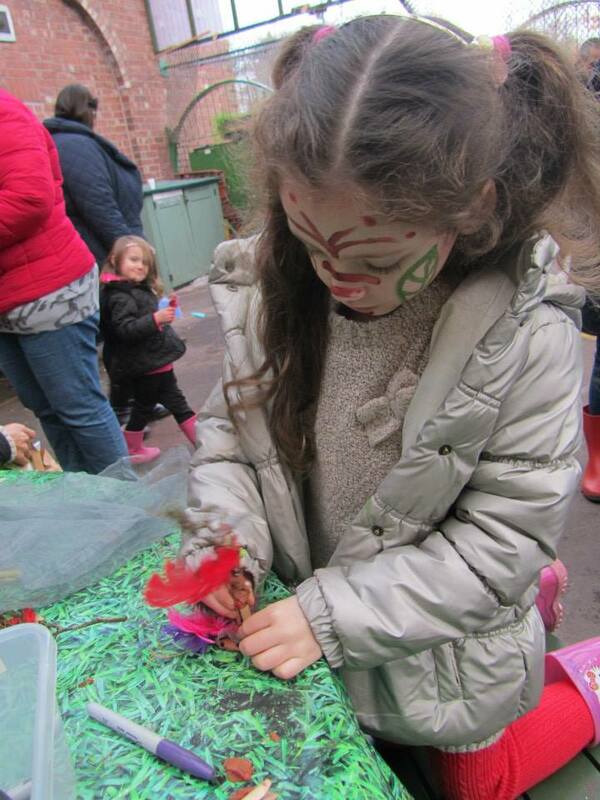 Muddy fingers were scrubbed clean before tucking into delicious spicy veggie soup courtesy of the Bees Knees team with a decorated biscuit to follow. 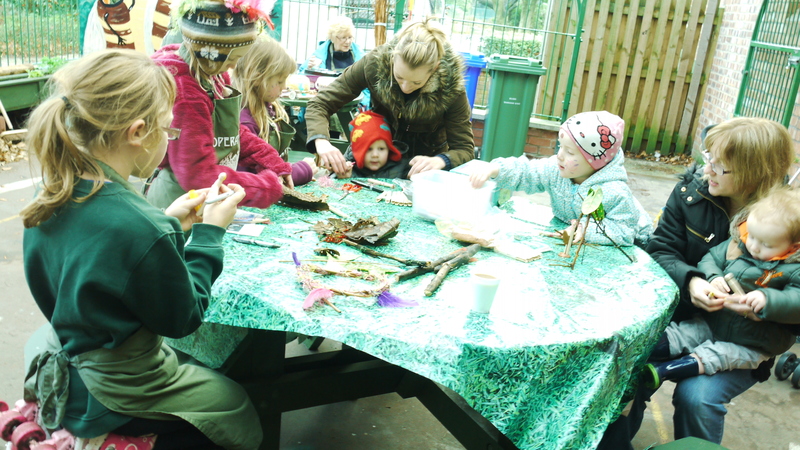 The soup was made using local, organic vegetables to demonstrate how seasonal cooking can support local farmers and participants could also take a recipe and ingredients home to create their own soups and stews. 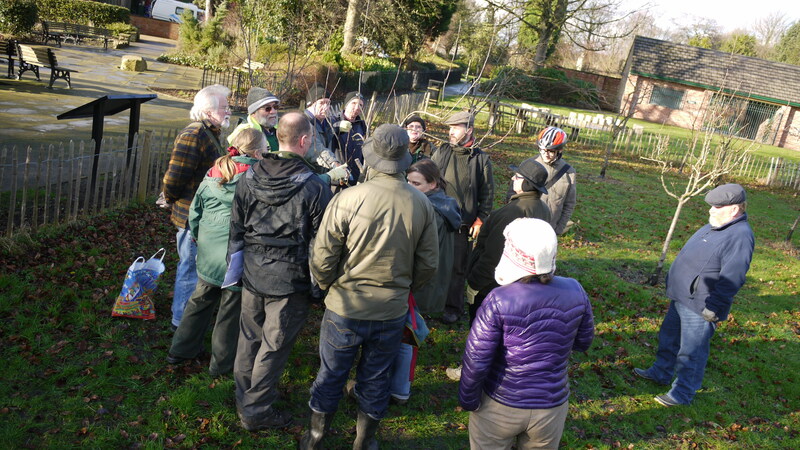 In addition 12 Tamesiders took part in a full day winter pruning training course, learning all about how to get the best from their fruit trees and ensure a bumper fruit harvest in the summer. 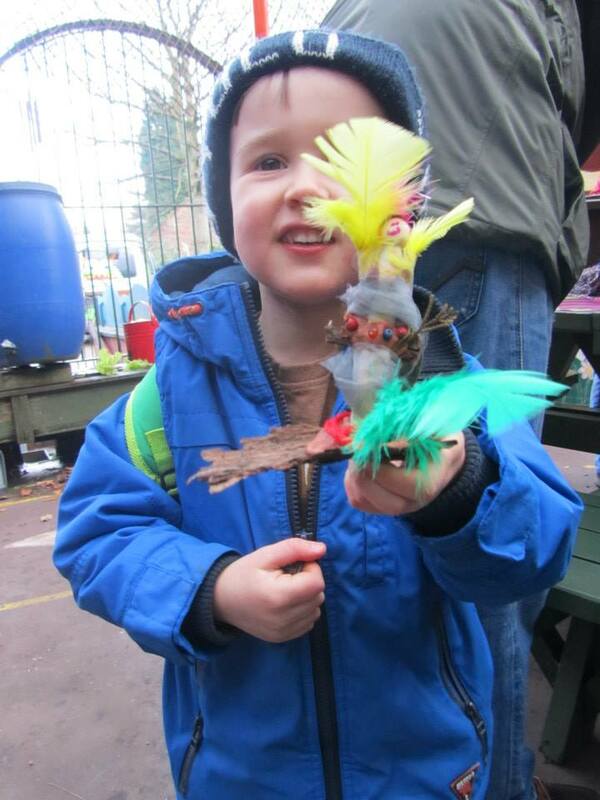 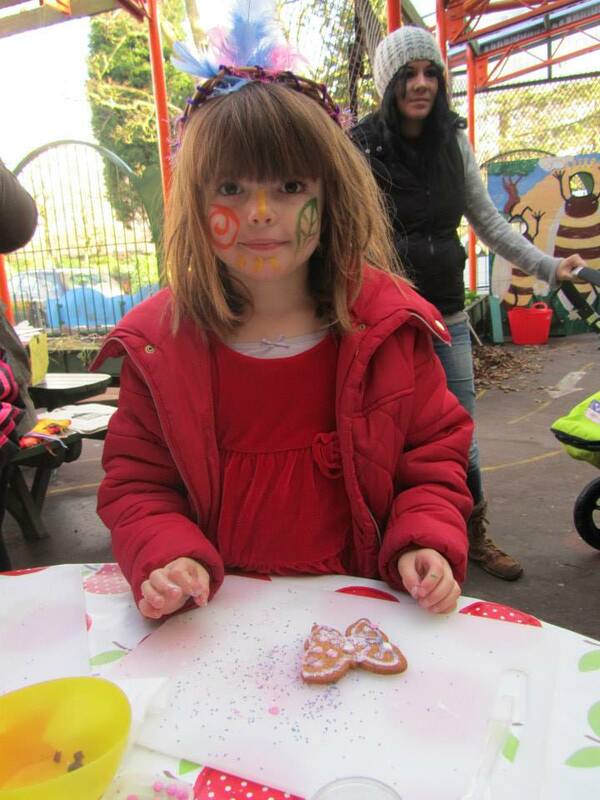 ← Winter Warmer – thanks for coming!